UK Moving Quote - Compare Removal Companies & Save up to 70% ! Need an UK Moving Quote? Planning a move and looking for a local or international mover? Here you will easily find a reliable company for your move. 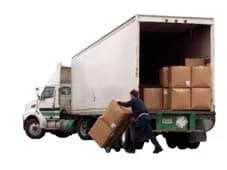 Intlmovers.com will provide you with several quotes to help you compare quotes and find the best value for your move. We provide customized moving quotes free! Planning a move can be stressful but don’t worry, Intlmovers can help you with your moving plans if you still haven’t found an international moving or shipping company for your international move. All you need to do is take just a few moments to fill out the moving form. Up to six companies will contact you directly by phone or e-mail with quotes. Compare moving quotes easily and save your time and money!